In order to understand the consumer carpet marketplace and to stay on top of trends there, it’s an annual tradition for our Carpet & Turf commercial team to visit the Surfaces tradeshow, held in Las Vegas, to gain insight into how our products are promoted throughout the supply chain. This year, we walked the aisles and greeted many customers, industry insiders and experts in our pursuit of the deepest insight into consumer carpet market. Invista has gained market momentum with their Stainmaster Pet Protect® brand carpet fiber, constructed of nylon 6,6. Americhem colorant is used in 100% of these yarns, which tout stain resistance for acid based stains -- in particular pet urine, feces and vomit (also known in the industry as the three P’s – you get extra credit if you can figure that one out!). The brand was evident throughout the show, with clever paw print-branded Pet Protect logos at various carpet manufacturers displays. 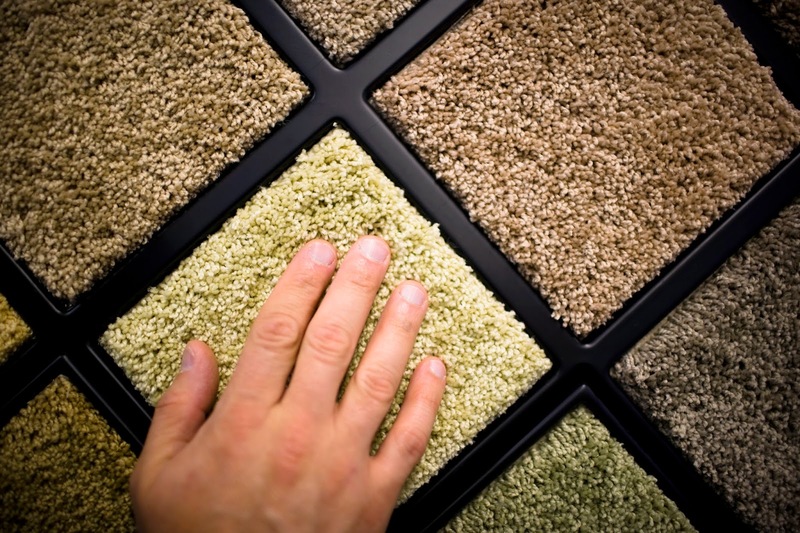 We met with Industry analysts to give us a sense for the residential and commercial carpet market in 2015. They believe that flooring will grow in the range of four to five percent in 2015 and carpeting will show slight growth of around 1.5% over 2014. EngineeredFloors had one of the show’s larger booths and used it to promote their Dream Weaver brand. Dream Weaver’s “soft nylon” technology was evident throughout the booth, and the product’s ultra-soft feel is achieved using very fine denier nylon fibers usually reserved for apparel. Engineered Floors used the familiar analogy of the carrot (for solution dyed fiber) and the radish (for post dyed fiber) to illustrate why the solution dye advantage is so important. Foss introduced their commercial line of nonwoven carpet tiles, called SmartTransformations. The tile is made up of solution dyed, recycled PET containing an antimicrobial additive. Phenix Carpet, introduced many novel products including a carpet line using a barber pole twist of varying colors of yarn, interspersed with solution dye and post dyed fiber. Phenix’ vice president of product & marketing development Susan Curtis spoke with us and shared the most recent trends, including multiple colors being used in the carpet design. There were a lot of hard surface floor producers making a strong showing, and luxury vinyl tile is definitely gaining market share. We’re fortunate to have so many carpet manufacturers that are also advocates of solution dye technology in the industry. Final attendance numbers aren’t in, but we noticed an increase in the number of attendees as compared to 2013 and 2014. Ironically, one of Americhem’s other business teams, our architecture group, was in town for the InternationalBuilders Show, North America’s largest tradeshow for the building and construction industries. We’re grateful for all of our customers, and it was nice to have so many gathered in one city at one time. John Deignan, President, Americhem Inc.
Matthew Miklos, Vice President & General Manager, Commercial – Americas, Americhem Inc.
Mark Downey, Sales Director, Carpet & Turf, Americhem Inc.
Dr. Vaman G. Kulkarni, Global Business Development Director, Americhem Inc.